A trifecta. 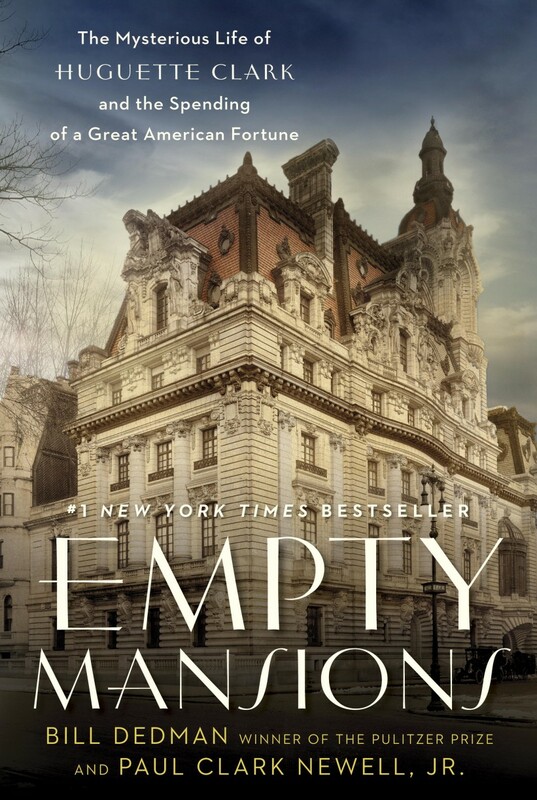 Empty Mansions, the biography of reclusive heiress Huguette Clark and her family, is back on the New York Times bestseller list for June 1, ranking at No. 14 for electronic books, No. 18 for paperbacks, and No. 23 in the category for combined sales of hardcover and electronic books. Buy the book and see hundreds of photos of Huguette Clark and her family and homes in our photo galleries.